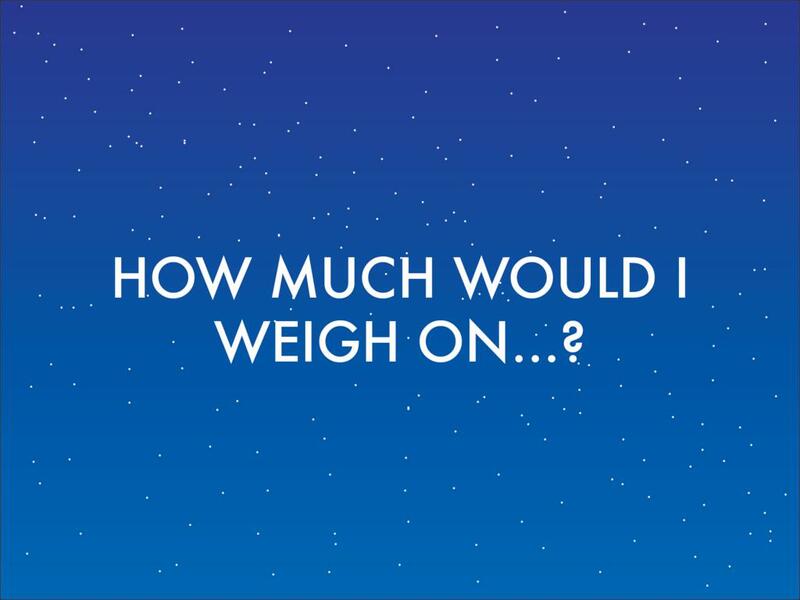 I have a morbid interest in how much I would weigh on various celestial bodies. This isn’t for everyone, but visualization of weight helps me quantify extrasolar worlds and weirdos like neutron stars. I want to first expand the spreadsheet to a few hundred objects (extrasolar planets and stars), and maybe add temperature and pressure data. How dead would I be on Planet X? Could I touch Star Y and survive (you could probably fly inside NML Cygni and survive to tell the tale)? I know I’ll be kill if I land on Planet Z, but just how dead will I be? In how many ways? Then I want to take this sheet, export it to JSON and turn it into an interactive website built with Angular. One visualization I have in my mind is the Apollo 15 hammer drop, but from different heights based around orders of 10: 1 metres, 10 metres, 100 metres, …, 1000 kilometres, and so on.